Thousands of Local Residents Have Gone Solar! 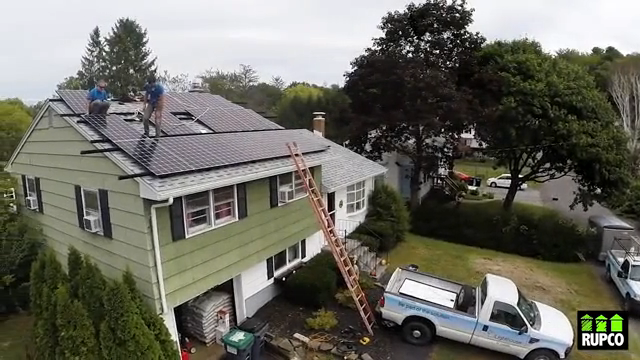 For a smooth and seamless solar panel installation in Hudson Valley, call Lighthouse Solar! Being locally owned and operated, our experienced technicians are committed to providing stellar customer service and superior workmanship to every single customer served. We take extreme pride in the fact that we’ve helped thousands of commercial and residential property owners go solar. Dedicated to Delivering Custom-Tailored solutions to your needs. Our technicians are certified and insured to handle your solar panel needs. We put maximum attention to detail towards the projects we handle, following industry standards closely from beginning to end. All clients we serve receive a 25-year limited lifetime warranty. Contact (845) 251-2012 to receive a free consultation today. Transform Into the Green-Minded Property Owner That The Hudson Valley Needs. Call Lighthouse Solar to request an appointment. Lighthouse Solar provides a broad range of solutions for your solar panel needs, from ground-mounted and roof-mounted to grid-tied systems. Our skilled technicians have a reputation in the Hudson Valley community for getting things done right the first time. At Lighthouse Solar, we put our clients above everything. Our team is dedicated to delivering the effective solar solutions Hudson Valley property owners need and deserve. Thinking about going solar? We’d be happy to help! Connect with one of our sales engineers.